Last night on Mix 107.7, the North Lamar Pantherettes finished their sweep of the district with a 12-1 win over Pittsburg in 5 innings. Karsyn Iltis got the win in the circle for North Lamar. Jaycie Hall hit a three-run homer in the game and Ashlyn Reavis had a base-clearing three-run triple for the Pantherettes. North Lamar will start the playoffs next weekend against either Gilmer or Kilgore. The Prairiland Lady Patriots defeated Commerce 10-2 on ‘senior night,’ and it was Chisum falling to Chapel Hill 6-2. Chisum and Prairiland will play each other Friday afternoon at Chisum. Rivercrest also won last night to finish district with a perfect 12-0 record. In baseball, the North Lamar Panthers were blanked by Pleasant Grove 13-0 on the road. 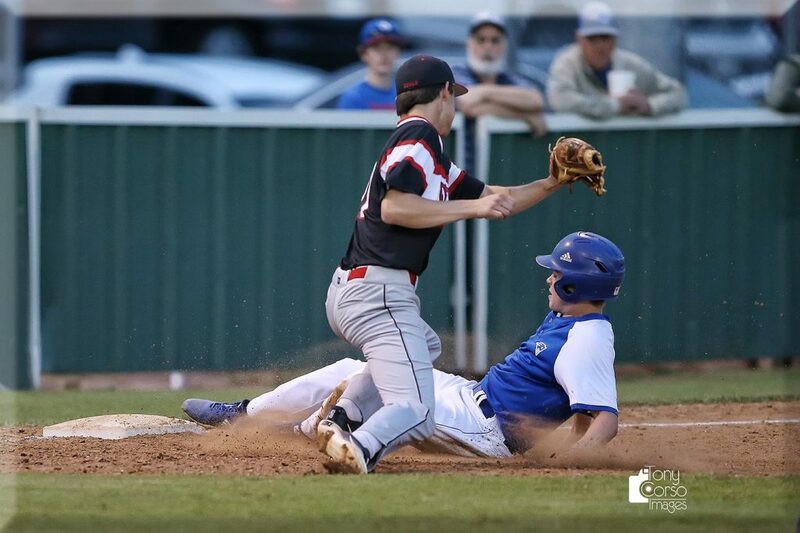 Chisum fell to Winnsboro 4-0 and Prairiland took care of Chapel Hill 7-0. The No. 8 Texas A&M University-Commerce softball team has announced a schedule change. Due to severe weather forecasts, the Lions’ doubleheader scheduled for Today against St. Edward’s has been canceled. The series will not be rescheduled. A five-run sixth and tremendous work from the bullpen helped the RoughRiders claw back in Tuesday’s game against Corpus Christi before falling 8-6 to the Hooks. The Dallas Stars look to even their first-round playoff series tonight against Nashville. Puck drop is at 7:00 pm. The Texas Rangers blanked the Angels last night 5-0. Mike Minor pitched a complete game three-hitter to get the victory. Those two teams are back at it today on 1490 AM and 96.3 FM KPLT. Pregame is at 6:30 with the first pitch at 7:05.